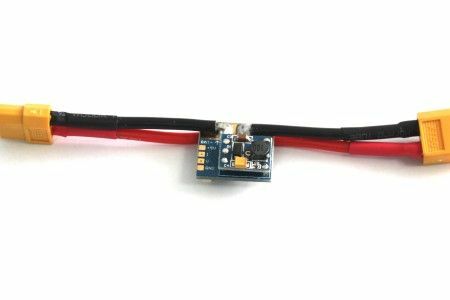 Note: The Power Module is only designed to power APM, a RC receiver and APM accessories (GPS, 3DR radio). 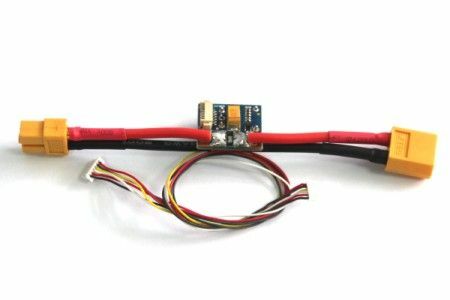 It isnotdesigned to power servos. 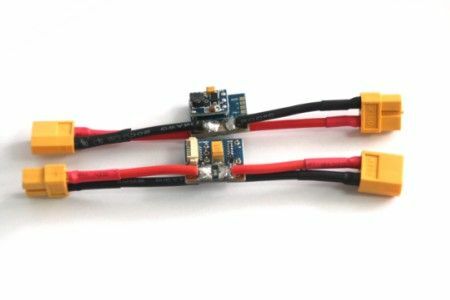 Use your aircraft's own ESC/BEC for that.